As a father, I have loved seeing my children grow into mature and independent adults. There’s something incredibly special about seeing your children leave the nest and start the next chapter of their lives. 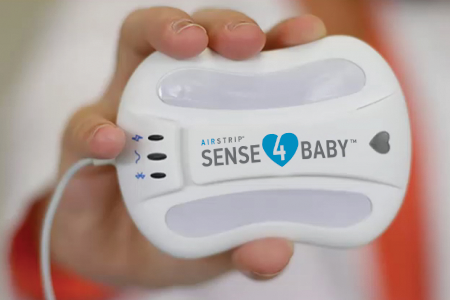 As the chief executive of West Health, I have been fortunate enough to have some of those same feelings when it comes to the progress of Sense4Baby, one of the first technologies researched at our organization.